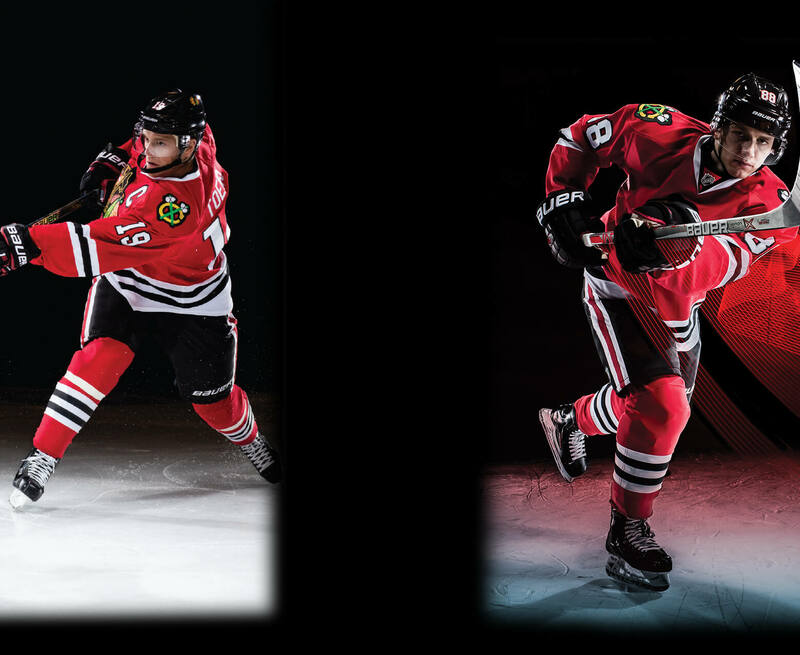 Centre Ice > What Do I Need? 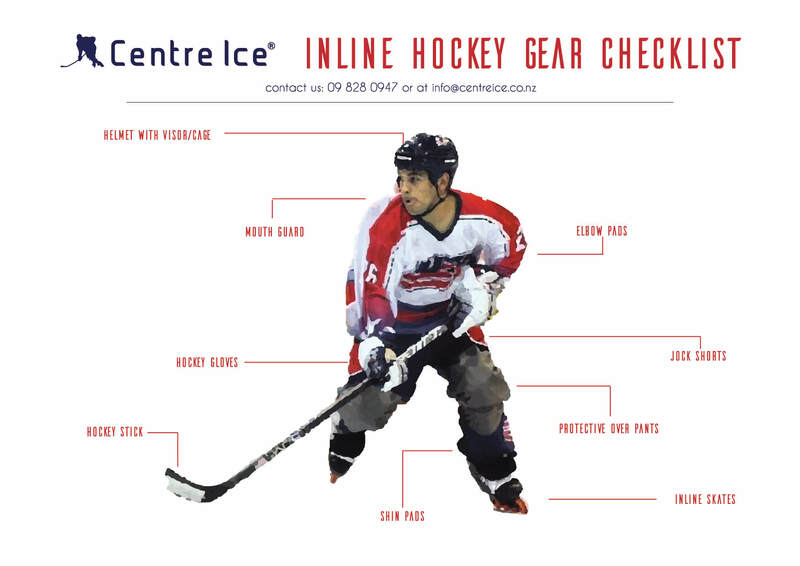 If you’re new to ice or inline hockey, and you don’t quite know where to start in terms of gear and equipment, you can use the below checklists as introductory guides. 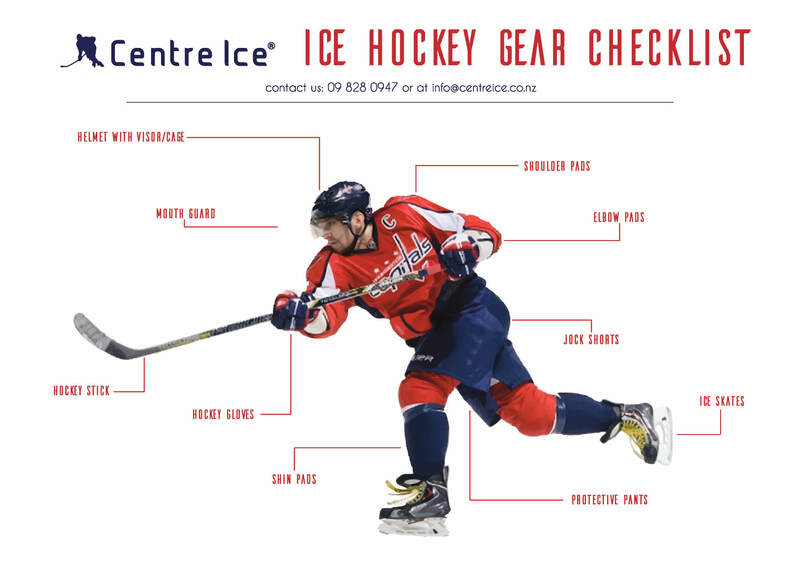 Centre Ice stocks all gear listed below and are happy to discuss prices, options and packs at any time. Please call 09-828-0947 for more information.